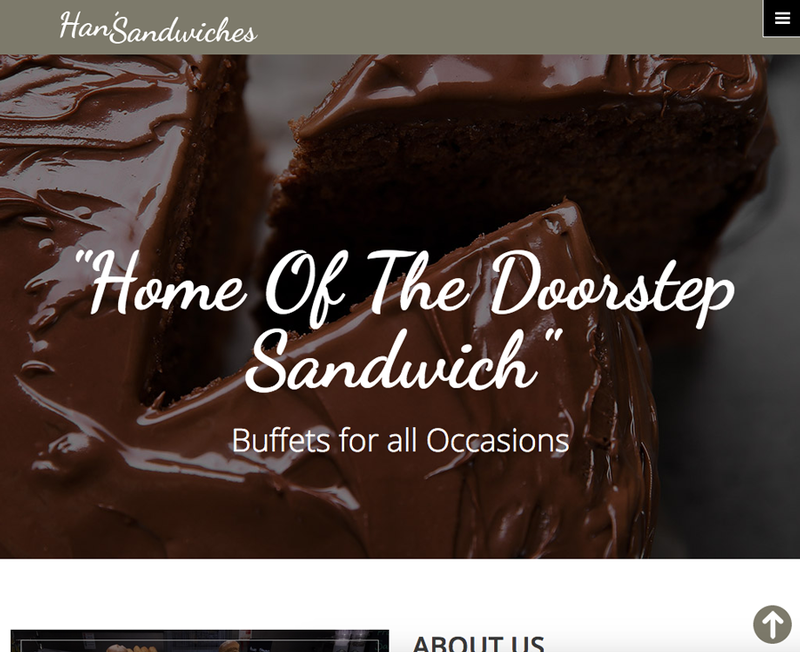 This week's website of the week goes to Hans Sandwiches. Situated in the market town of Romsey Han’s Sandwiches offers a unique blend of generous fillings in freshly baked bread. 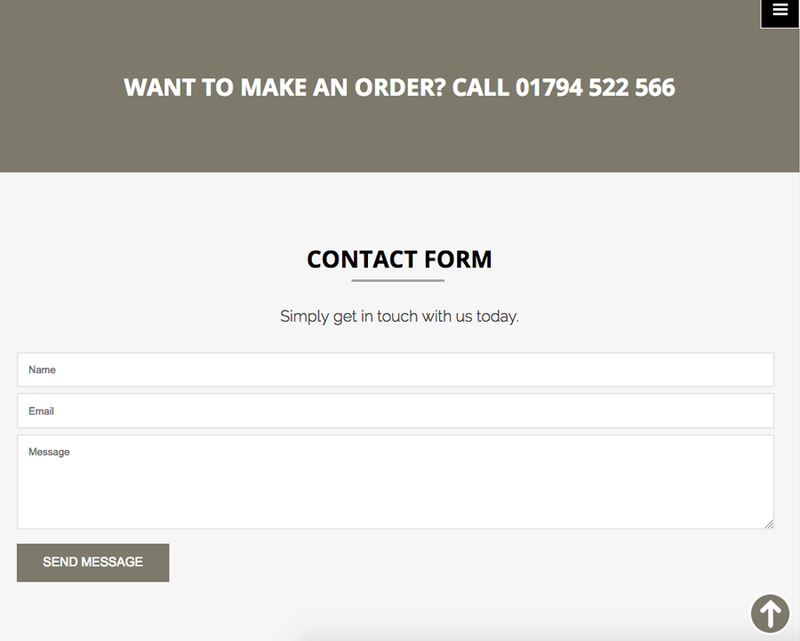 The website features a taupe style colour scheme combined with fresh white for the content areas. Parallax image panels break up the text columns as do the image boxes and thumbnails. 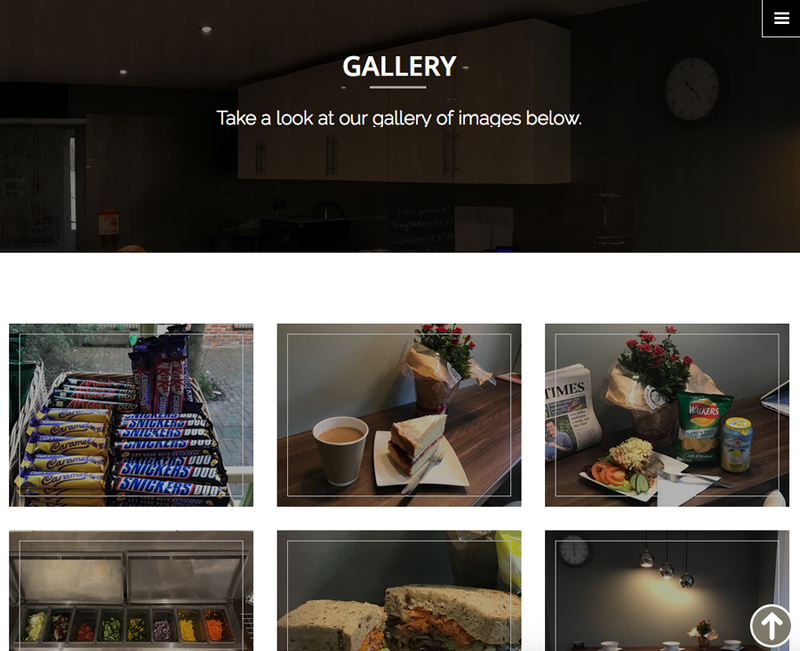 The website features hover over effects on the gallery images, and an easy to use contact form at the bottom of the page. The menu items anchor down to the relevant sections of the page for ease of use. The website features plenty of imagery that the client has provided. A slide show area at the top for when you first access the site, parallax panels in between text blocks, and image thumbnails for the gallery items. The website passes Google's Mobile Friendly test, meaning that the website is fully responsive and optimised for Google mobile searches. It's very highly recommended that you make sure your website is built on a responsive platform. Without having a responsive website you will not be found in mobile search results. 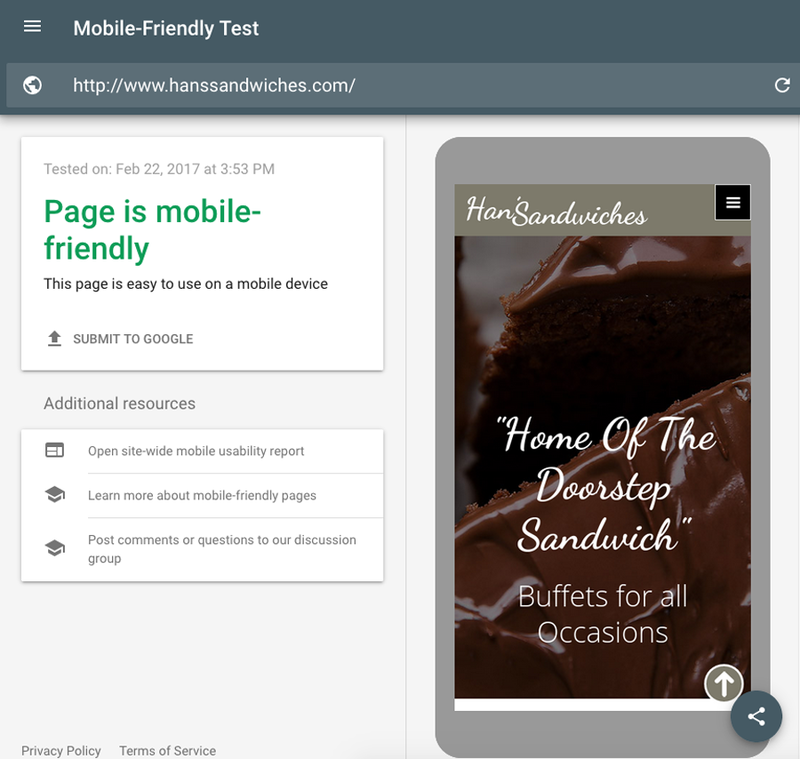 You can test to see if your website is mobile-friendly too. We’re on hand Mon – Fri, 9:00 am – 5:30pm by email or on our standard rate number 02380 633 644. When you buy a website design package from Toolkit Websites, we become your web team, with email and telephone support, and step by step guides. Did you know... we provide one page websites like this one at a great price and cost. Simply get in touch with us today to discuss your requirements.